Mayor Cook is currently serving her fourth term as Mayor, after retiring in 2011. She has the distinct honor of being the first woman elected to this position in the City of Pembroke, being sworn in as Mayor in January 2000. She is a 1962 graduate of Bryan County High School. In 1972 she began her career with the City of Pembroke as the Utility Clerk, eventually moving into the City Clerk position. She retired as City Clerk in 1994. Mrs. Cook attained her certification as a City Clerk and Financial Officer from the University of Georgia - Carl Vinson Institute of Government. Mayor Cook is the great granddaughter of Georgia State Legislator John Bacon, who introduced legislation to incorporate the City of Pembroke back in July of 1905. 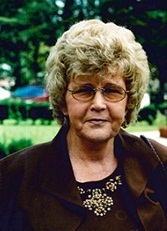 She is the wife of Jimmy Cook, having been married for 53 years. Together they have three children, seven grandchildren, and one great grandchild. As Council Member at Large, Ernest Hamilton serves all the citizens in the City of Pembroke. He is a life-long resident of Pembroke and is serving his 12th year (2000-2008, 2012-2015) as a council member. Mr. Hamilton graduated from Bryan County High School and currently owns and operates Ernie’s Enterprises. Prior to retirement, Mr. Hamilton worked as the Public Works Director for the City of Pembroke for eighteen years. He is an active member of Masonic Lodge #469, Pembroke American Legion Post #164 and is an Alee Shriner. He has received a Certificate of Recognition and a Certificate of Achievement from the Georgia Municipal Association Harold F. Holtz Municipal Training Institute for Elected Officials. 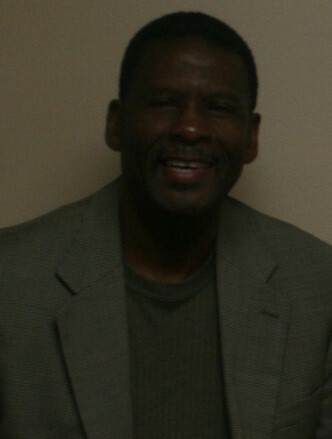 Johnnie A. Miller, Sr. has served the citizens of District 1 since 1992. He graduated from Bryan County High School, received his Bachelor of Science Degree in Physical Education and Health from Savannah State College, and a Master’s Degree from Georgia Southern College. He is a life-long citizen of Pembroke. 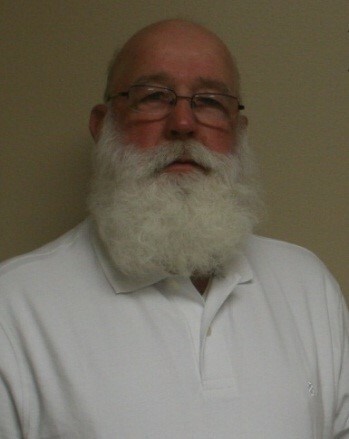 Mr. Miller retired from Bryan County Board of Education in 2006 after teaching and coaching for over 30 years. Presently, he is coaching at Southeast Bulloch High School in Brooklet. He also works as a substitute teacher and bus driver. He has received a Certificate of Recognition, a Certificate of Achievement and a Certificate of Excellence from the Georgia Municipal Association Harold F. Holtz Municipal Training Institute for Elected Officials. He is also very active in the community and his church, Mt. Moriah Baptist Church. Karen Lynn is serving her first term in office as a City Council member representing the citizens of District 2. Diane H. Moore was elected to serve the citizens of District 3 in June, 2009. The Moore’s moved to Pembroke in 1975 when Diane was hired as the Extension Home Economist for Bryan County. During her 17 years with the University of Georgia’s Cooperative Extension Service, she organized the first Christmas Parade which has been sponsored by 4-H for the past 32 years. Following her tenure with the Extension Service, Diane was employed first as a teacher at Bryan County Middle School and then as Guidance Counselor at Bryan County High School until her retirement in 2006. Mrs. Moore received her Associate of Science at Middle Georgia College, a Bachelor of Science Degree in Home Economics from the University of Georgia, and a Master of Education in Counseling from Georgia Southern University. She has received a Certificate of Recognition a Certificate of Achievement and a Certificate of Excellence from the Georgia Municipal Association Harold F. Holtz Municipal Training Institute for Elected Officials. She is very active in the community and her church, First Baptist Church of Pembroke, where she serves as the Sunday School Director. She has three children and two grandchildren. She has been married to her husband, Travis Moore for 40 years. Tiffany M. Walraven has served the citizens of District 4 as City Council member since January, 2008 and is presently employed at Owens Supply in Pembroke. 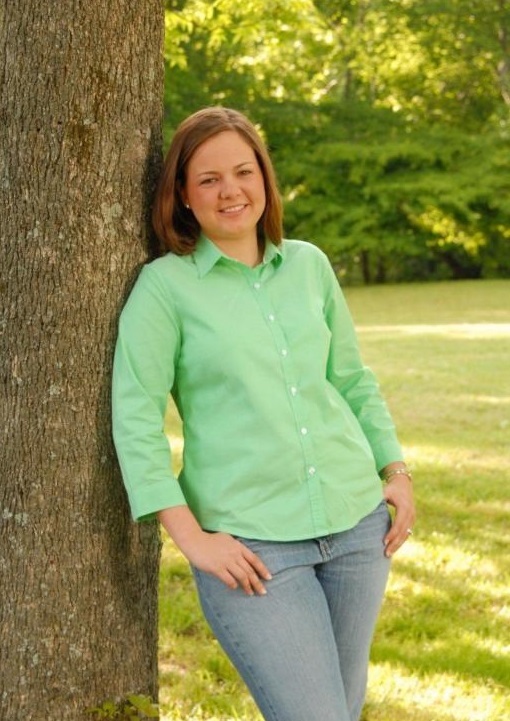 She is a graduate of Bryan County High School, University of Georgia with a Bachelor of Science in Agriculture (Major: Biology) and a Masters of Public Administration. She also received a Georgia Interdisciplinary Certificate in Leadership and Service from the University of Georgia. Mrs. Walraven is very involved in state and local development. She graduated from the Georgia Academy of Economic Development. Tiffany has also received a Certificate of Recognition, a Certificate of Achievement, and a Certificate of Excellence from the Georgia Municipal Association Harold F. Holtz Municipal Training Institute for Elected Officials. She currently serves as Chairman of the Downtown Development Authority of Pembroke and Chairperson of the Georgia Initiative for Community Housing Pembroke Team. 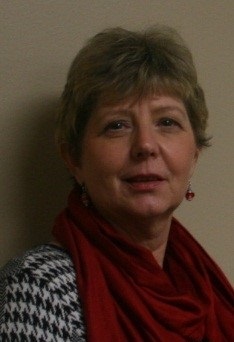 Mrs. Walraven is the Georgia Municipal Association District 12, 3rd Vice President. Mrs. Walraven attends East Main Street Church of God with her two daughters, son, and husband, Joseph S. Walraven II.